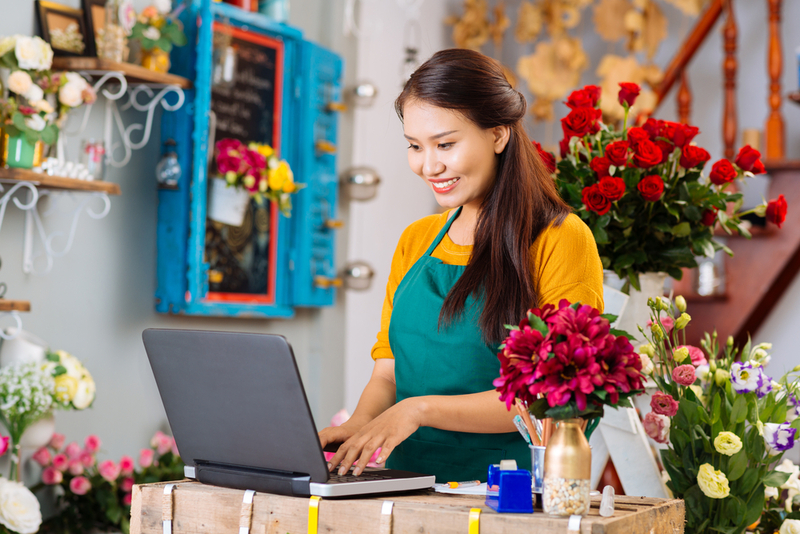 It’s long been said that running a small business is not a 9-to-5 job. Yet, even with the long hours you work when you own a business, there never seems to be enough time to get everything done. Somehow you’ve got to find time to handle customer service issues, supervise employees and vendors, and even manage your website and technology. And that doesn’t even include one of the most critical and arduous tasks of running a business – your everyday banking. Online and mobile banking. If you’re too busy to get to the bank, bring the bank right to you with online and mobile banking. You can view account balances and make transfers, request stop payments and perform other functions quickly and easily. You can even assign multiple users and access levels to allow you to delegate banking responsibilities to your employees. Online bill payment. Paying invoices each week takes up valuable time that could be better spent on building your business. With online bill payment, you can pay and receive bills automatically. You can even schedule recurring bill payments to occur automatically, saving you the time of writing checks, addressing envelopes, and making trips to the post office. Remote deposit. Do you receive check payments from your customers? Instead of driving to the bank or ATM to deposit them, you can deposit them right from your office with remote deposit, using the Internet and a special scanner. Mobile deposit. If you receive a lower volume of checks, you can deposit them in a snap using mobile deposit and a camera on your smartphone or other mobile device. Payroll services. One of the most time-consuming tasks for business owners is processing payroll. Outsourcing payroll can reduce the hours you spend on calculating pay to minutes. Another big advantage of outsourcing payroll is that it allows you to tap the expertise of payroll providers who understand tax laws and can help you avoid costly tax penalties. Business debit cards. If you need to make purchases, a business debit card is a great way to save time at the point of sale. You can even request cards for employees and assign spending limits. Then, you’ll have a record of all your company’s purchasing to make expense tracking and tax preparation easier. Take the time to learn more. DNB First offers these and other services to help you save time and take control of your finances. Talk to us today to learn more; it’s time well spent.